This is the stunningly baroque Huracan! 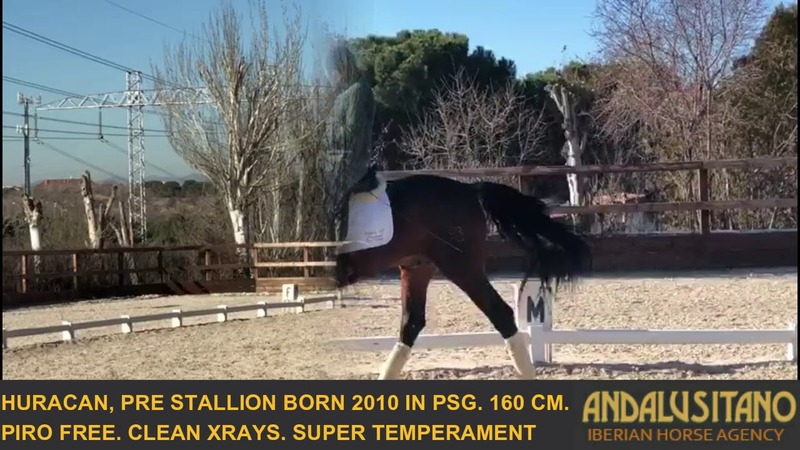 He is a lovely soft and gentle stallion with top schooling. Currently, he is on a Prix St. George level but he is aiming higher as he has both the piaffe and passage done. Just missing the full lot of tempies. Huracan is suitable as a schoolmaster or a competition partner. He is soft to sit and easy for any rider. He is piro free and has good x-rays.